The execution is a perfunctory affair, the idea becomes a machine that makes the art. If you’re a Sol LeWitt fan, and haven’t had a chance to see the Wall Drawing Retrospective at the Massachusetts Museum of Contemporary Art (Mass MoCA), there’s still plenty of time. Thanks to the Yale University Art Gallery and other donors, the exhibit will be on display until 2043. Sol LeWitt: A Wall Drawing Retrospective, opened to the public on November 16, 2008, a year and a half after LeWitt’s death. Beginning in 2004, LeWitt helped to design and plan the retrospective, which covers about an acre of wall space. On exhibit are 105 drawings by LeWitt, made over a 38 year period. LeWitt stressed that his ideas are more important than their execution. “The execution is a perfunctory affair,” he wrote, “The idea becomes a machine that makes the art.” He wrote detailed instructions, and created drawings and plans, for his assistants to follow. It took over six months to install the exhibit. A team of twenty-two of LeWitt’s experienced assistants, some of whom had worked with him for many years, organized the drafting and painting. They were assisted by thirty-three student interns from Yale, Williams College, the Massachusetts College of Liberal Arts and fourteen other colleges and universities, along with local artists and graduate and postgraduate students from leading art programs around the country. LeWitt was also a generous artist and often invited young artists to display their work alongside his, to help them gain recognition. He was also a good friend to other artists, like sculptor Eva Hess, who often had self-doubt about her own life and work. The two remained friends until Hesse’s untimely death in 1970, at age 34. LeWitt wrote a letter to Hesse, in 1965, to encourage her to keep working at her art. LeWitt’s letter was read by actor Benedict Cumberbatch, as part of the British Letters Live series, where extraordinary letters, written over the centuries from all around the world, are read by distinguished performers. LeWitt and his wife named their youngest daughter, Eva. Please contact us if you would like more information about Cube Without a Corner and Cube Without a Cube or any of the other fine art work available at VFA. Jennifer Huberdeau. Sol LeWitt: 10 years in. The Berkshire Eagle. November 9, 2018. Neda Ulaby. 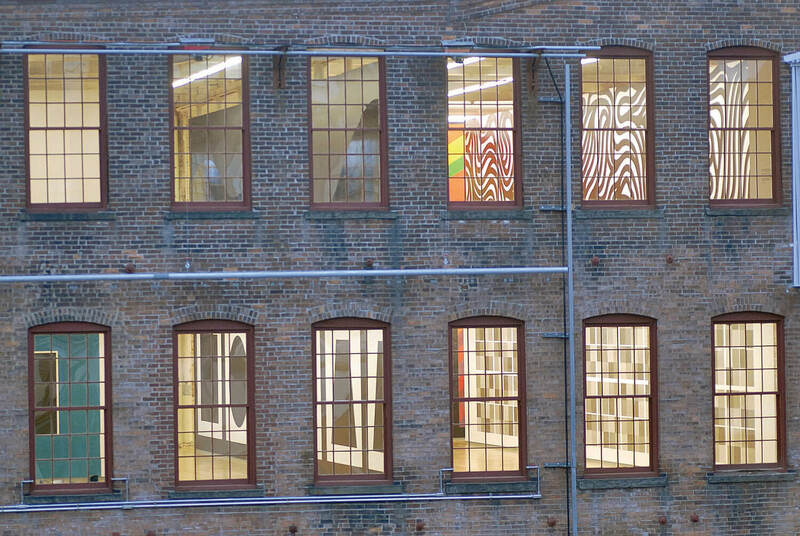 Sol LeWitt: Conceptual Art Pioneer Dies at 78. NPR. April 9, 2007. Andrew Russeth. 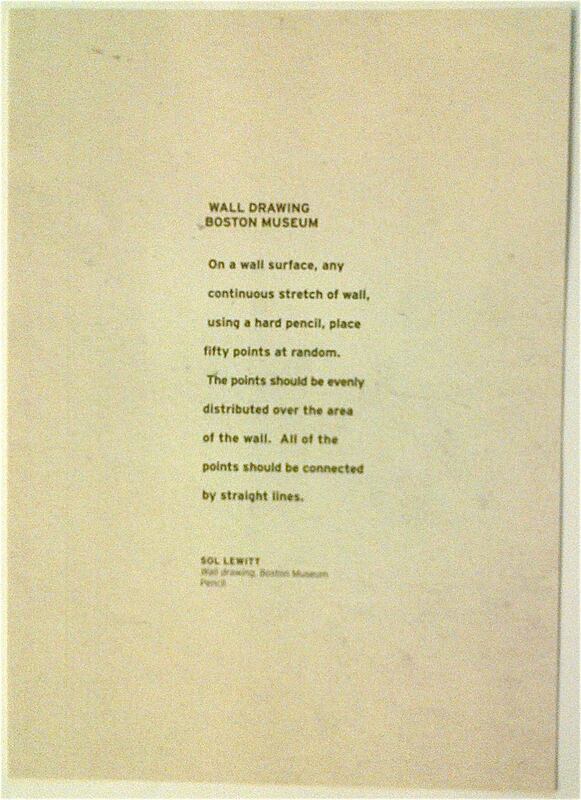 Here Are the Instructions for Sol LeWitt’s 1971 Wall Drawing for the School of the MFA Boston. The Observer. October 01, 2012. Instructions for Sol LeWitt’s Wall Drawing #118.